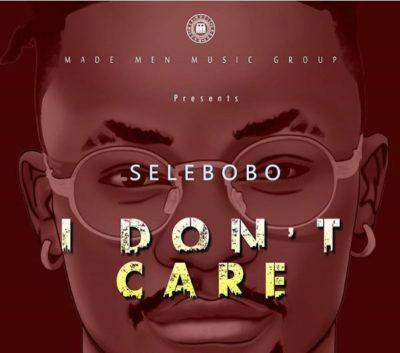 Selebobo – I Don’t Care. Triple MG signed act and in-house producer, Selebobo comes through with this upbeat tune titled I Don’t Care. I Don’t Care is a flirtatious love record that would get one bumping to the melodious instrumentals.